Setsuo gets the advantage over Arthur. Arthur fails to land any hits on Setsuo, who attacks him for being “weak.” He feels that something is “off.” Setsuo just says that Arthur is simply weak. 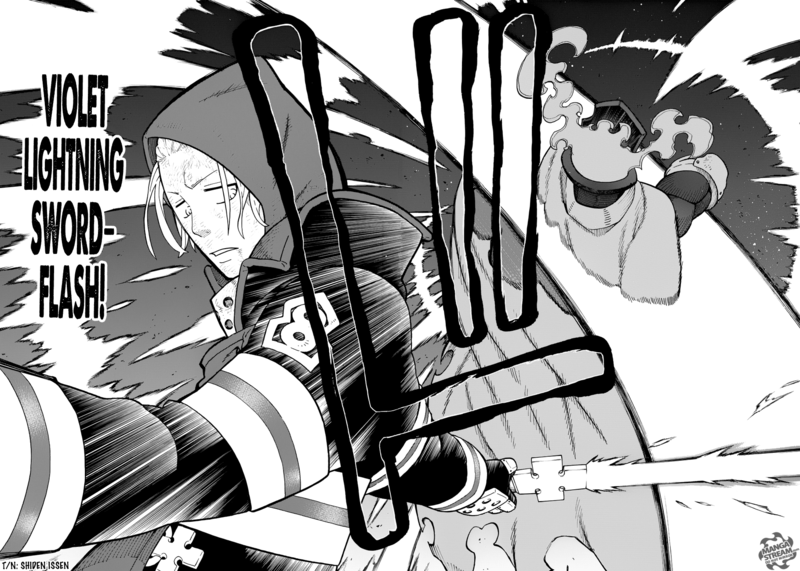 Arthur releases that he has been wielding Excalibur in his left hand instead of his right. He attacks Setsuo with Violent Lightning Sword Flash, killing Setsuo. Arthur is a weird character to begin with, but I don’t know how to feel about the fact that he was so absentminded that he forgot that he was right handed. Anyway, a lot wasn’t revealed in this chapter but the fight was entertaining none the less. Hopefully, we will have more fights in the next chapter. Acnologia arrives on the battlefield. August and Jacob conclude that it wasn’t in their best interest to fight him. They decided to head to Fairy tail to obtain the Fairy Heart. 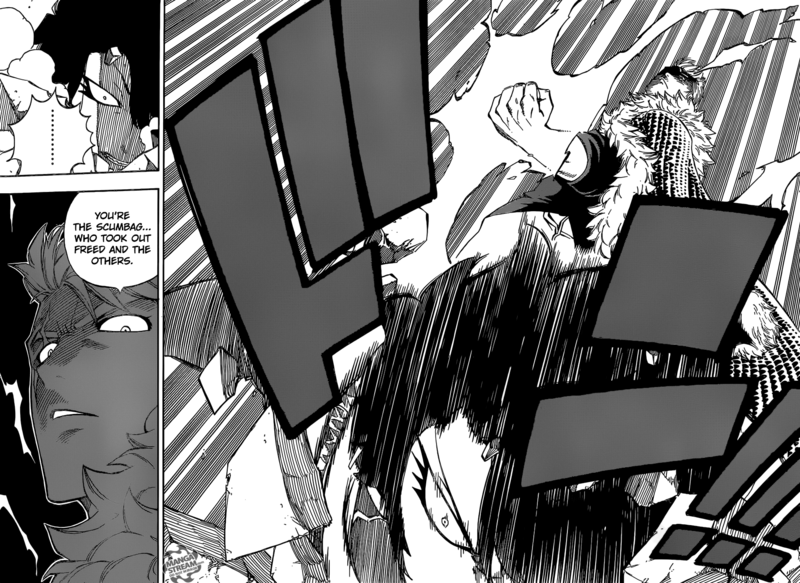 Meanwhile, at Fairy Tail Natsu is still unconscious. Ezra and the other rest up, Laxus disappears. Gray finds Laxus clutching his chest. He reveals that due to absorbing too much Magical Barrier Particles. He says there’s no need to worry, and they need to keep it a secret. Gajeel is unable to sleep and is joined by Levy, who is nervous about the upcoming fight. He manages to comfort her. During the morning, Kagura’s forces attempt to take over Hargeon. Dimaria targeted Sherria because she is a “healer,” but Wendy protects her. 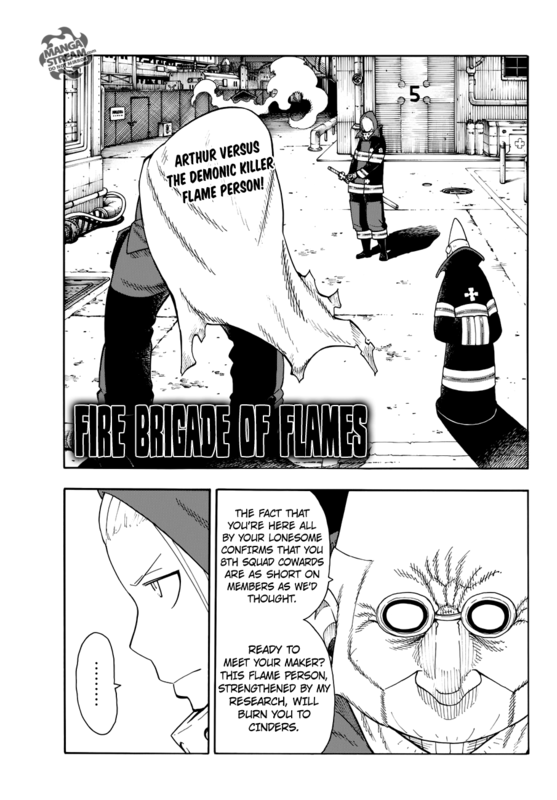 The members of Fairy Tail shows up to help their allies. 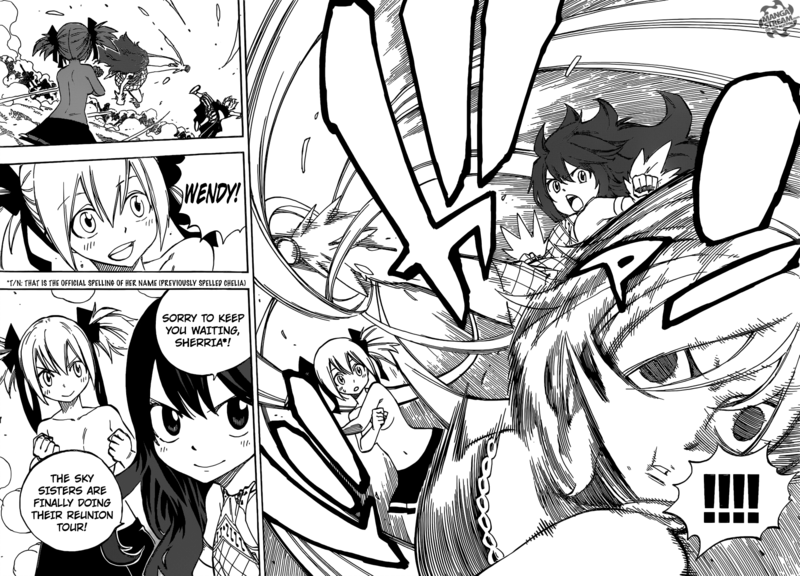 Gray and Juvia to help Lyon, and Ezra teams up with Kagura. Wahl watches from a distance, as Laxus attacks him from behind. The fights are being set up and I’m excited to see how they will proceed. 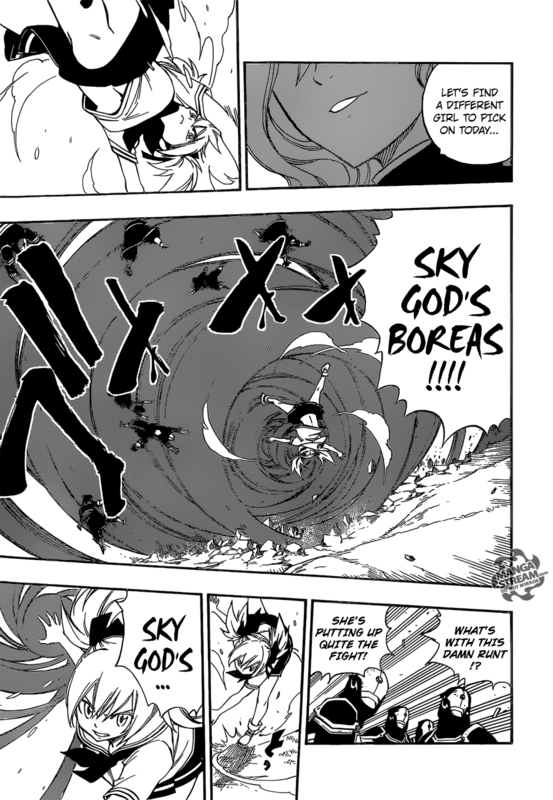 The “Sky Sister’s” should be entertaining, but the fight between Laxus and Wahl should be the most fun. Can’t wait to see his rampage.